Following Friday’s victory in the sprint, he was also unbeatable in the pursuit - Although not everything went according to plan for the Norwegian. Johannes Thingnes Bø only had one faultless shooting session on Saturday, but his undisputed supremacy remained unchallenged. The 25-year-old, who has been living and training in the Norwegian winter sports Mecca of Lillehammer for many years, simply made all fellow competitors in the cross-country ski track look ancient. Despite three shooting errors Bø crossed the finish with a clear 34.8 seconds lead. 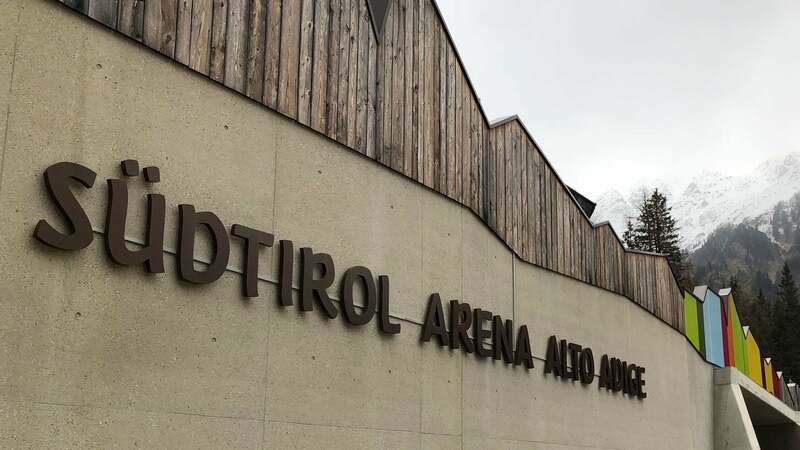 Like last year, the Scandinavian has already won two races in the Südtirol Arena - and on Sunday, he will even start in the mass start as the favourite. 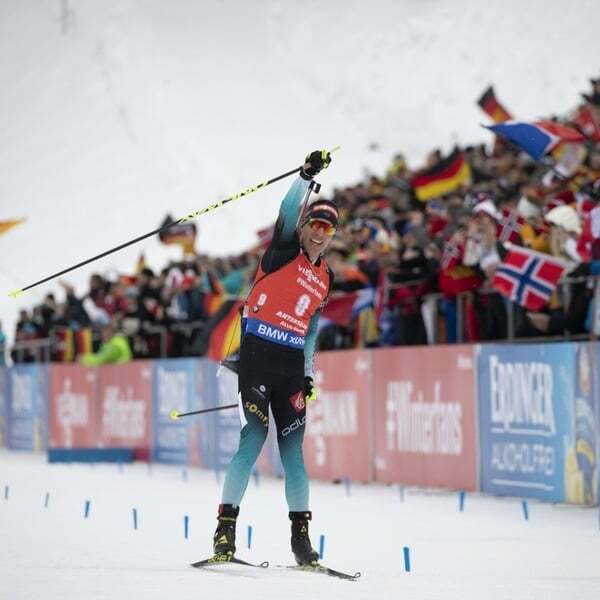 Five times he already stood on the podium in Anterselva. 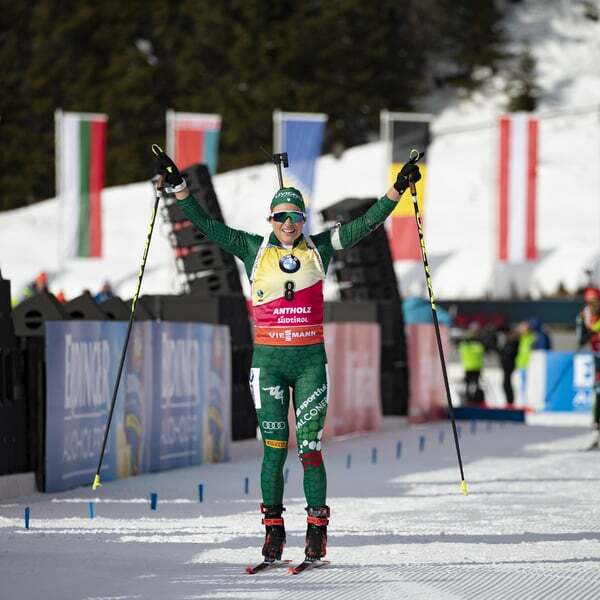 With this success - the eleventh in the 14 races of the season - Bø further extended his lead in the overall World Cup. His closest challengers today were the biathletes from France. A total of four of them came in in second to fifth place. “The best of the rest” was Antonin Guigonnat, who had already achieved a third place in the sprint. Behind him, Quentin Fillon Maillet also made it into the top 3. 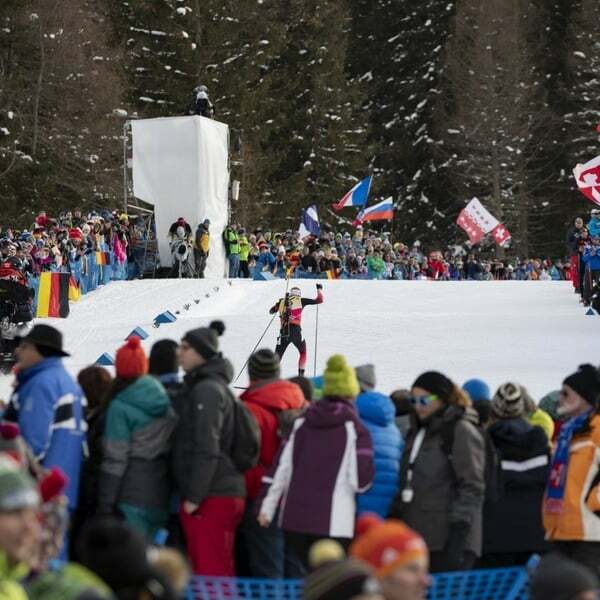 Their team mates Simon Desthieux and Martin Fourcade were relegated to fourth and fifth place. The best skier in the Italian team was once again Lukas Hofer. 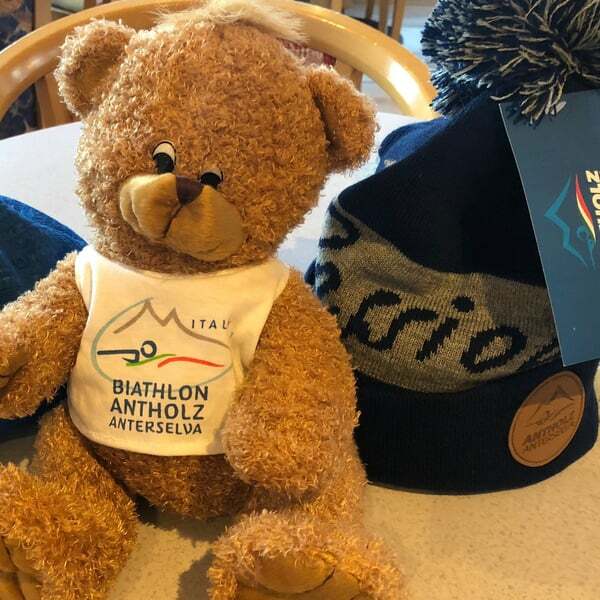 The athlete from Montal, who has delivered such a constant performance this winter, scored his sixth place in the top ten in the current season. After eighth place on Friday, Hofer, who recently developed to be a very strong runner, impressed with ninth place. He scored three misses in the shooting range. 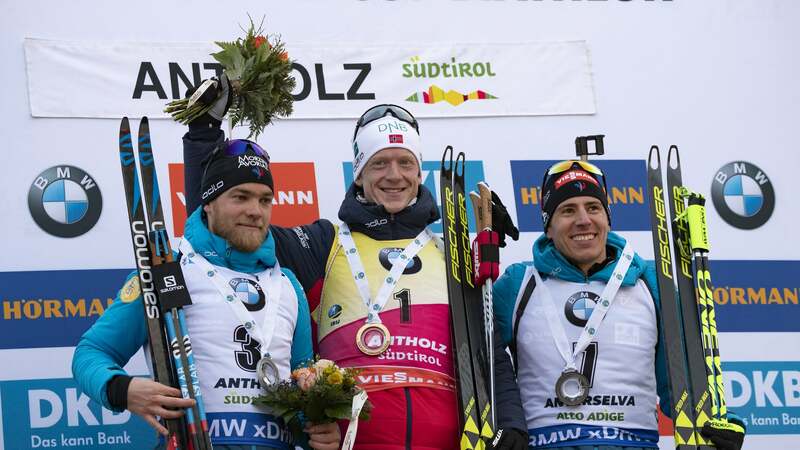 The same fate befell his team mate Dominik Windisch, who confirmed his improving form coming in in eleventh place. The third Italian in the team, Thomas Bormolini, collected numerous points in 19th place. 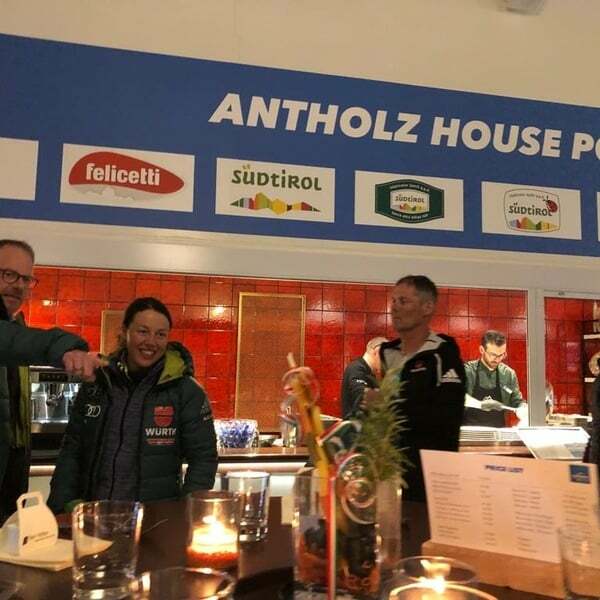 On Sunday the Anterselva World Cup week concludes with the women’s mass start (12:45 pm) and the men’s mass start (3:30 pm). Looking for a small present to bring with you?